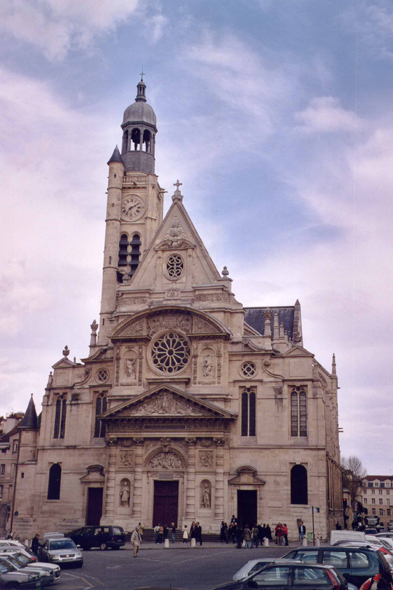 The church St. Etienne du Mont appears among the most beautiful churches of Paris. Its construction starts in 1492 but it has not been consecrated that in 1626. With its very mixed styles it defers some other churches completely and it detains the last existing rood screen again in Paris.